It's bigger, bolder, and likely a better buy, but this redesigned subcompact will face tough competition--and the same tough task of convincing more buyers to get small. Perhaps a new name will help matters, so Chevy's marketing team has decided to replace the Aveo nameplate in North America with a new moniker. 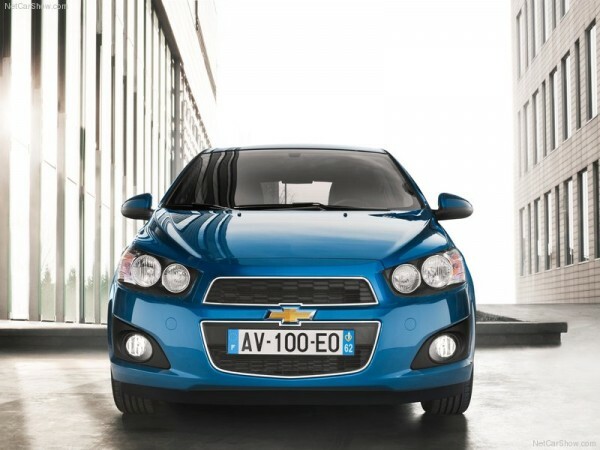 Meet the 2012 Chevrolet Sonic. 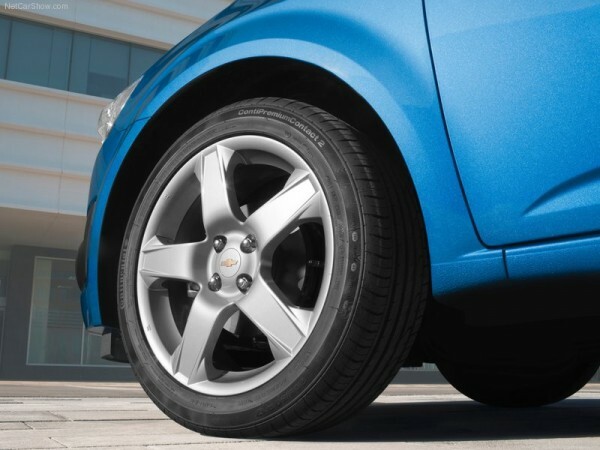 It's safe to say that a redesigned Chevrolet Aveo is not on the minds of most U.S. consumers. Sure, the economy remains troubled and uncertain, and gas prices are back up to $3 a gallon in many places. But that's a long way from the $4 record that caused such a big upsurge in sales of thrifty compact and subcompact cars back in mid-2008. Of course, demand for fuel-efficient vehicles tends to rise and fall with fuel prices, as well as with public confidence in the way things are going. Still, small-car sales have been rather weak even for today's down market. 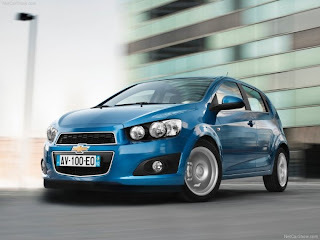 That's especially true of older designs like Chevrolet Aveo, whose 2009 deliveries plunged nearly 29 percent from the '08 total. 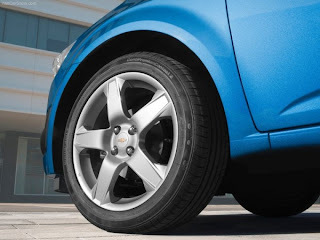 Even so, General Motors' largest division is betting heavily on its new South Korean-designed Sonic subcompact and on the European-influenced 2011 Chevrolet Cruze compact sedan. Like Ford's comparable 2011 Fiesta and redesigned 2011 Focus, these products are not only a hedge against another spike in gas prices. They're needed for compliance with the tough new federal fuel-economy standards that start ramping up with the 2011 model year and reach a car-fleet-average of no less than 42 mpg come 2016. With all this, fuel-stingy compacts and subcompacts will loom large in coming years regardless of whether the public is ready to buy them in significant numbers. 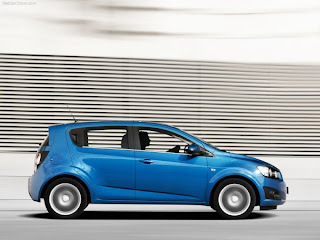 That's why GM, Ford, and other automakers are going all out to give their newest small cars real "gotta have" appeal. No more dumpy styling, city-bus interiors, and pedestrian performance. Visual flair, functional features, and driving fun are the imperatives now--plus the best possible mpg, natch. Inevitably, the new little ones will cost more than the cars they replace, but that's necessary too. All automakers, but particularly the Detroit-based companies, want to improve their profit margins in this end of the market, even at the risk of losing some sales volume. 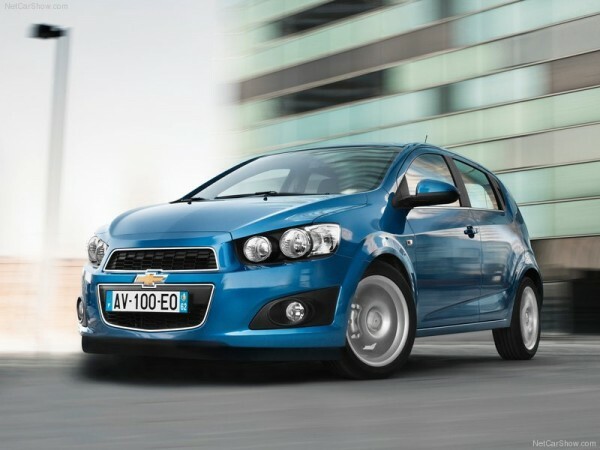 The 2012 Chevrolet Sonic reflects these trends, as we know from various recent intel and the production-preview Aveo RS Concept revealed at the 2010 Detroit Auto Show. 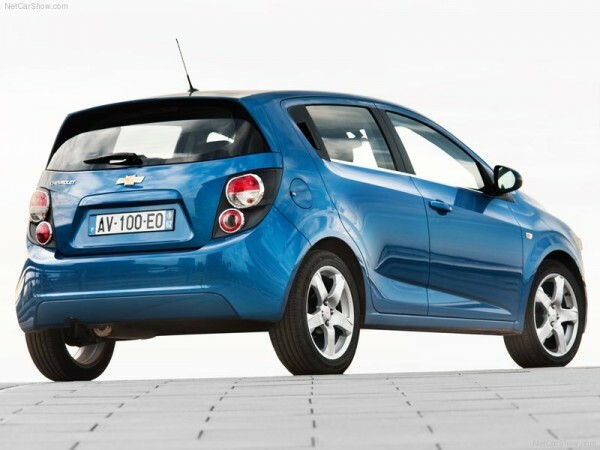 For starters, the Sonic will be an inch or two longer, wider, and lower than the vintage-2004 Aveo (freshened for 2008-09). As a result, sources say, this subcompact will grow to about the same size as Chevy's Cobalt compact car (recently replaced by Cruze). GM hasn't released many specifics about the Sonic, so the dimensions in our spec chart are educated guesstimates.